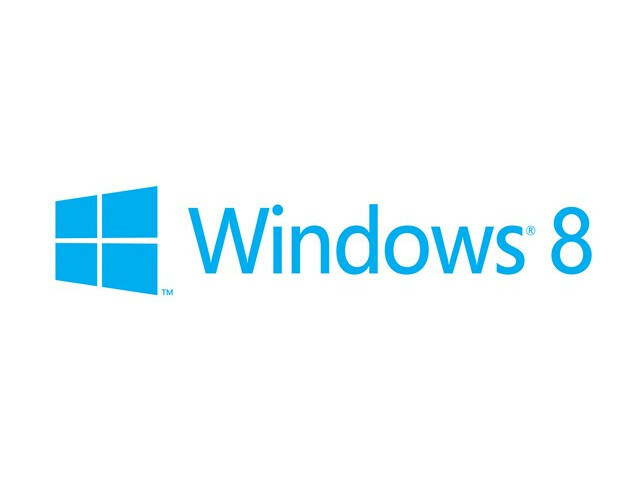 Microsoft Windows 8 Developer Preview released, which the developers to test, develop software with the "preview" version, the main purpose is to other software vendors, developers, test the new version of Windows operating system compatibility new features with a variety of problems with the. Although the developers, but most people can download the demo take a look.However, this version is a "pre-beta version", of course, inside the function will add or delete, stability and hardware and software compatibility may also not very good, like to try new things, you can download to play play to see. 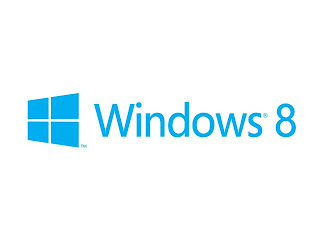 The current Windows 8 the Developer Preview free download to anyone, there are 64-bit (x64) 32-bit (x86) two versions (file size 6 GB, 2.8 GB), also included versions of development tools. Part of the new features ... after the launch of the beta or RC introduced it ( see PDF ).